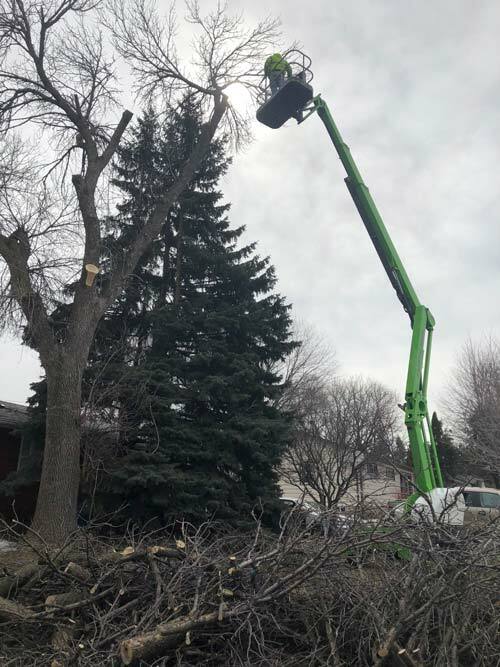 MSP Tree Service has been handling tree care for a large client base for a decade in the Twin Cities area around Eagan, MN. As a family owned and operated business, we take our customers seriously and treat everyone we meet with the respect they deserve. 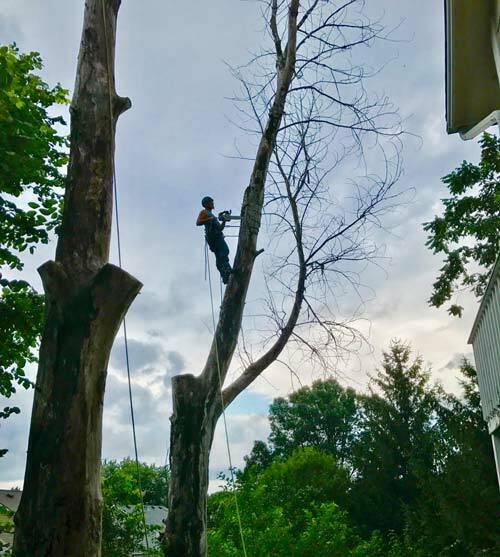 We offer a wide range of tree-related services including tree care, pruning, shrub maintenance, and removal. 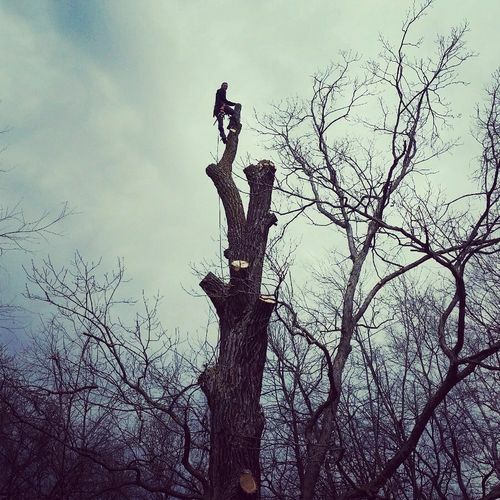 We also specialize in storm cleanup work, lot clearing, and property maintenance. It has always been important to us to provide customers with competitive pricing so you get value for your money. We strive to be fair and honest when we provide you with an estimate and we don’t overcharge for emergency services. 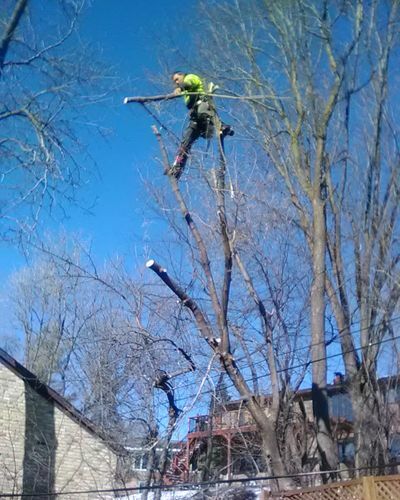 We don’t hire amateurs at MSP Tree Service. There is no room for mistakes in this field. That’s why all of our crew members undergo training in both equipment use and safety practices prior to being sent out on the job. Many of our employees have been with us for a long time and they work together seamlessly to provide you with fast, effective, and safe service. 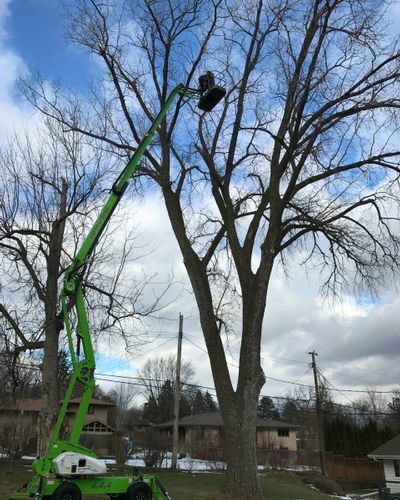 Our equipment is an important part of our approach to safe tree care. 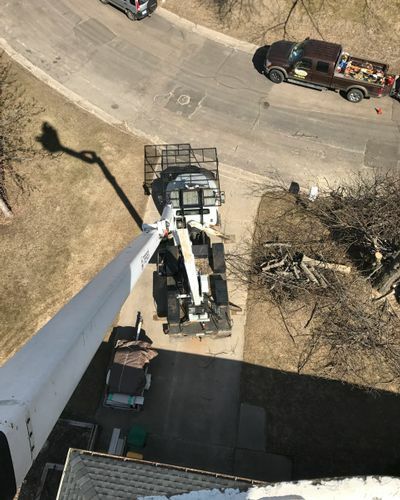 From specialty tools to trucks and cranes that allow our crews to reach high areas, we have everything needed to minimize any risks to your property. 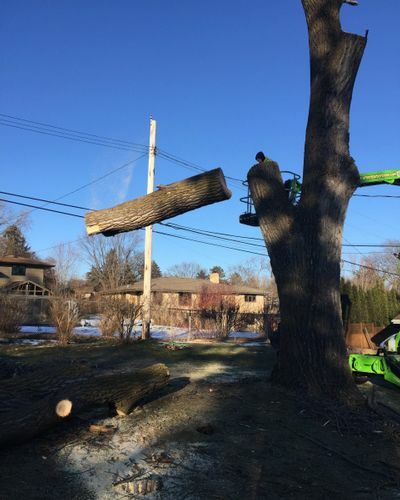 Knowledgeable operation and proper technique go a long way in making sure things are done right. If you have any questions about what measures we take to maintain a safe environment, please just ask. 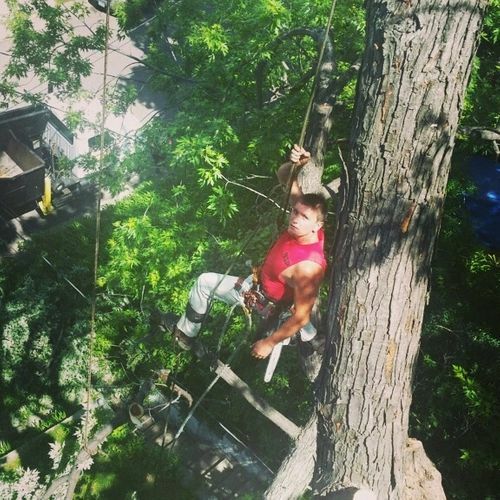 We’re always glad to share more about our approach to safe tree work. 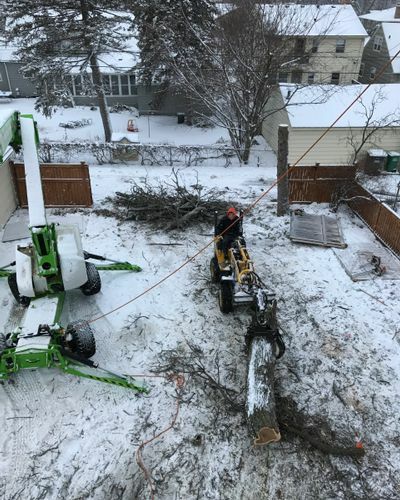 At MSP Tree Service, we stand behind the work we do for you. All of our services offer a 100% satisfaction guarantee and that’s a fact we’re very proud to share with our customers. Plus, we have a BBB A+ rating. 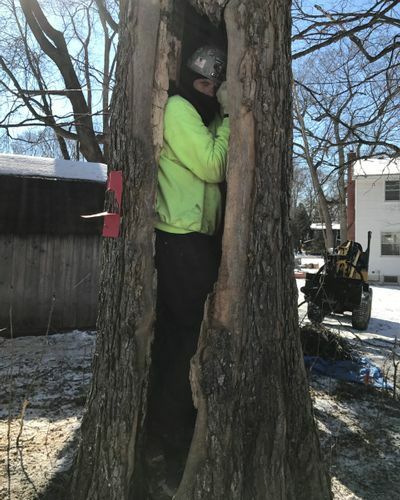 We want you to feel good about hiring a team of tree professionals that knows the business. Feel confident knowing that we guarantee our work and that we have many years of expertise. It makes a difference. 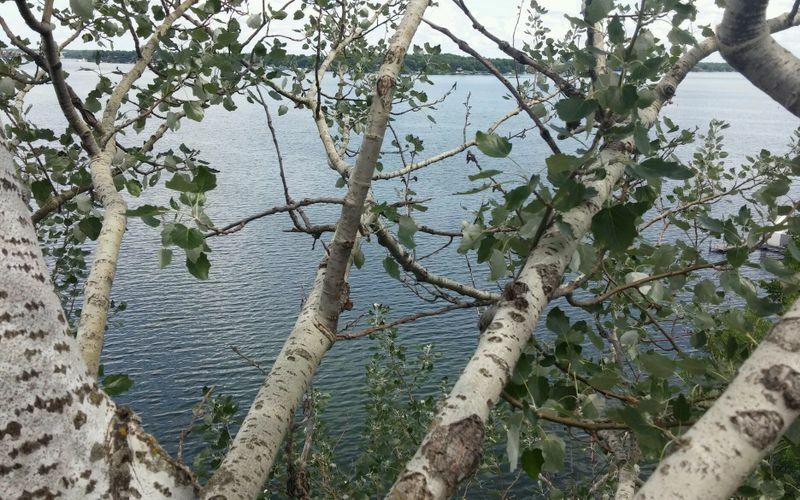 To further ease your mind, our company is fully licensed and insured. 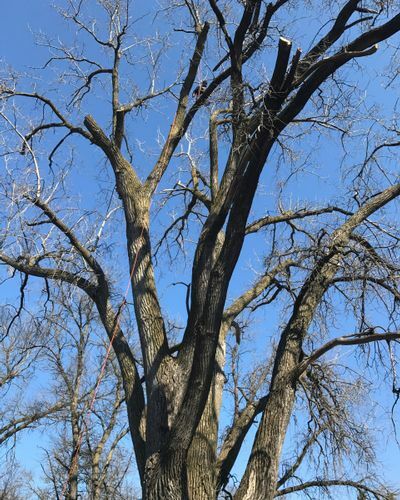 We believe in being on time and are friendly, helpful, and willing to answer any questions you may have about tree health, care, and appearance. 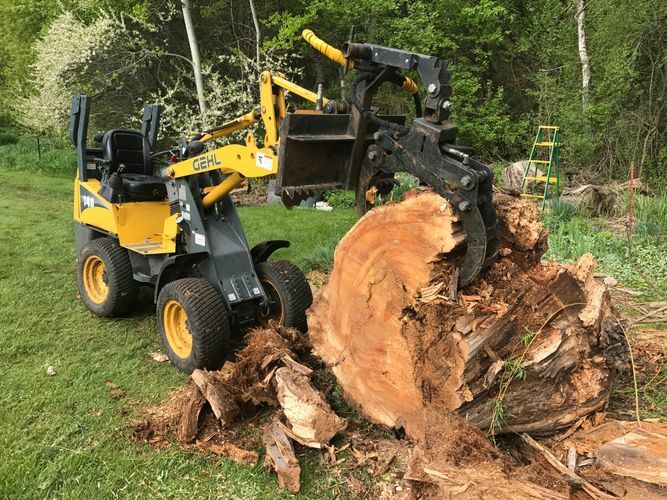 There are so many different reasons you should contact MSP Tree Service for any and all your tree-related needs! 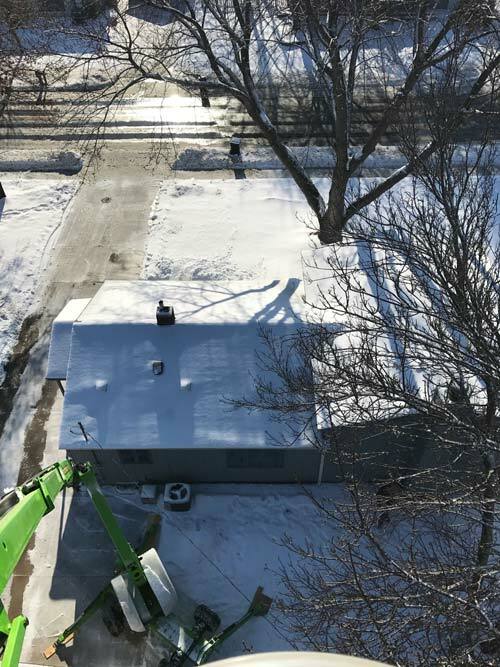 Get in touch with our office today to schedule service or to get an estimate for maintenance work or trimming. 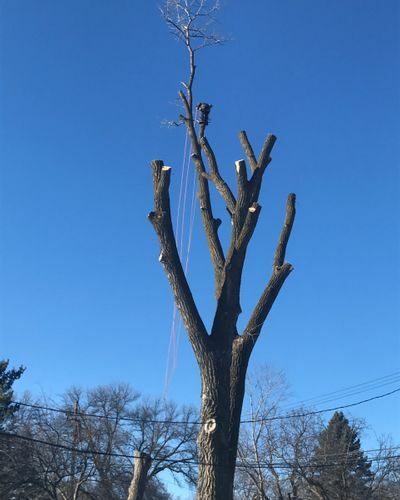 If you are having a tree-related emergency, contact us at any time for fast, safe service. We’re available 24/7. 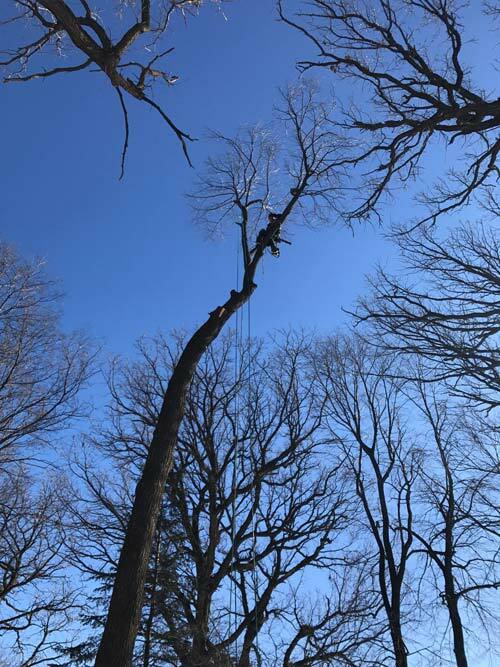 Contact us for experienced tree service!